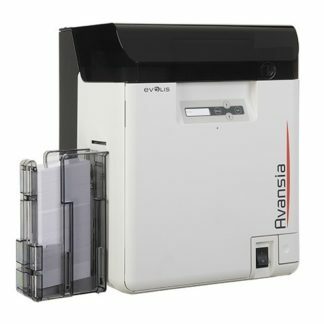 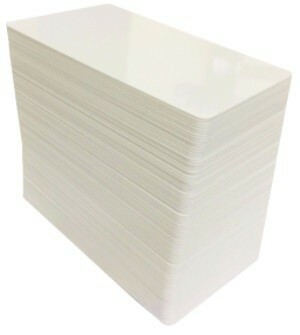 Print your cards on demand with quality card printers by Evolis. 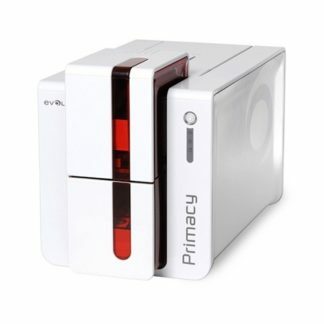 Evolis are renowned for their high quality and aesthetic designed card printers. 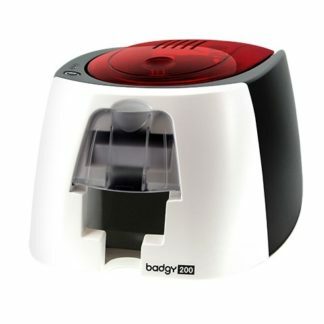 They apply eco-friendly design and manufacturing to their product line. 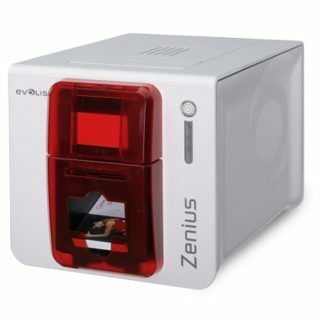 For full details visit the manufacturer card printer page.